urban_venus has no other items for sale. 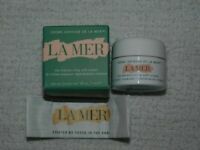 La Mer Empty Jars For Travel Or Everyday Use 1oz. La Mer The Treatment Lotion DELUXE SAMPLE / TRAVEL SIZE 30 ML/ 1 FL.OZ. 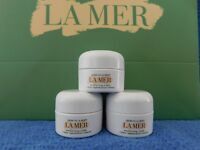 LA MER The Moisurizing Soft Cream- 2 OZ. 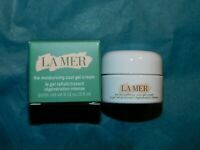 La Mer The Illuminating Eye Gel, 0.1 oz. 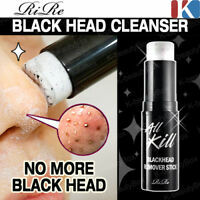 Sample Tube, NEW $32.00 Value! 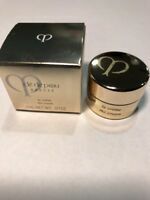 La Prairie Skin Caviar Luxe Eye Lift Cream 20ml/0.68 OZ Brand New Sealed Box.